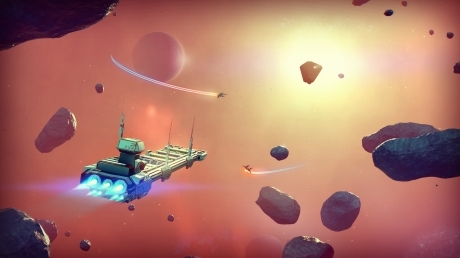 No Man's Sky is a procedurally generated, first person open world action/adventure game which features an entire universe for you to explore. In No Man's Sky you can explore the universe in your spacecraft, discovering new worlds, new races, and new experiences, all seamlessly. 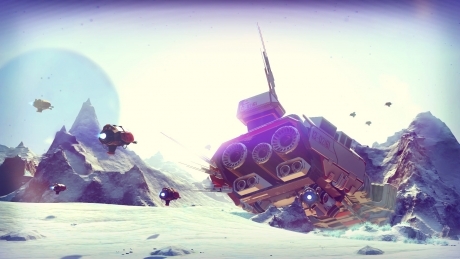 The game is primarily a single-player experience and although you can share information about the planets with other players, you will never encounter another player during your travels. 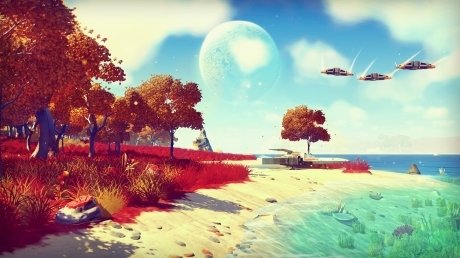 Procedural generation is shorthand for random generation, which means that content (typically levels in games, but in No Man's Sky it means literally every aspect of the game, right down to the atoms that make up individual items) is created uniquely, as you play through the game. Every planet procedural. Every planet unique. Every planet unexplored. And although it makes each player's experience truly unique to them, everyone inhabits the same universe. Players start out at different parts of the edge of the galaxy, but all within the same galaxy, which means that for a lot of people the main goal will be trying to get to the center of the single universe. The decisions you make and the actions you take will impact on the universe that everyone experiences, though you'll never actually encounter other real players. When you land on a planet, it is added to your map and information such as its name and resources are also added. You can share this information with other players if you want, or keep it to yourself if you wanted. The ecosystem of each planet is unique and details like the amount of hydrogen dioxide, oxygen, and nitrogen are displayed on your HUD on the left side of the screen. Planets vary wildly; thus far we have seen a harsh desert world infested by carnivorous worms, a beautifully colourful island-like world with vast oceans, and an ice world. 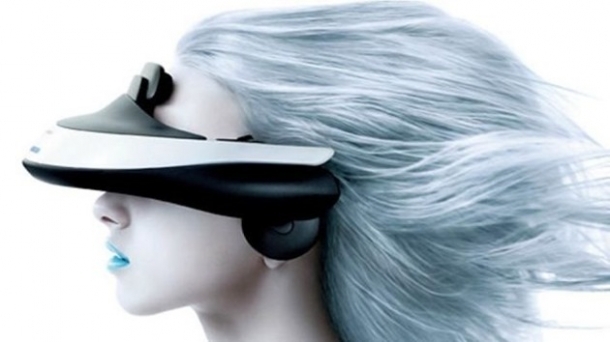 Each one will have its own ecosystem, flora, and fauna to discover. As you explore these planets, you will be hunting for resources, which can be used for a variety of things, although nothing is concrete yet. Some things might be upgrading your weapons or even your ship, allowing you to travel further or for longer periods. 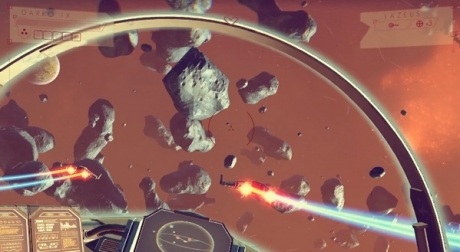 Although the exploration aspect makes up a large part of No Man's Sky, combat will also feature in your journey. In the trailer, space battles can be seen playing out in the skies above planets; battles which you can take part in and influence the outcomes of using your fighter ship. Meanwhile, on the planets themselves you will be able to engage in combat (or avoid combat, as the choice may be in the case of certain predators you come across). The game has some roguelike properties to it, although it isn't a big emphasis as with other games. As an example, you head to another sector of space and encounter a horde of space pirates, who manage to shoot your ship down. You crash land on an unexplored planet and your ship is lost forever, until you manage to gather resources and possibly make another one.